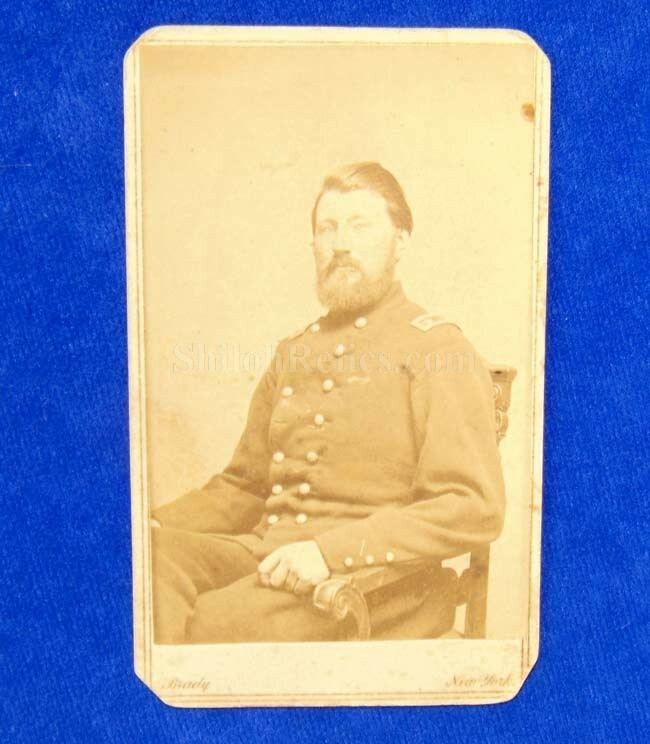 Here is a CDV image of a Union Civil War soldier. 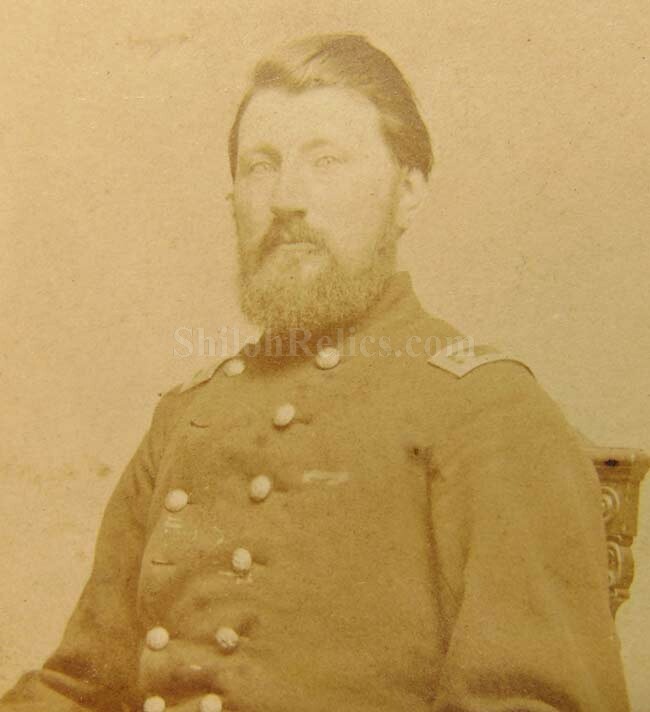 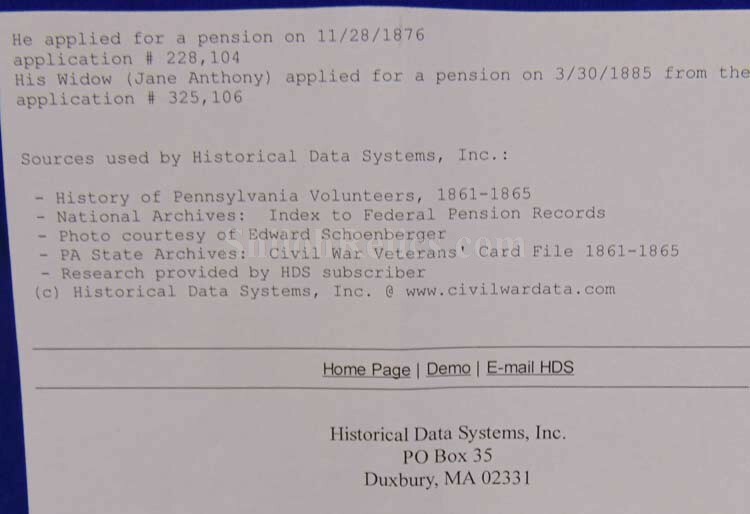 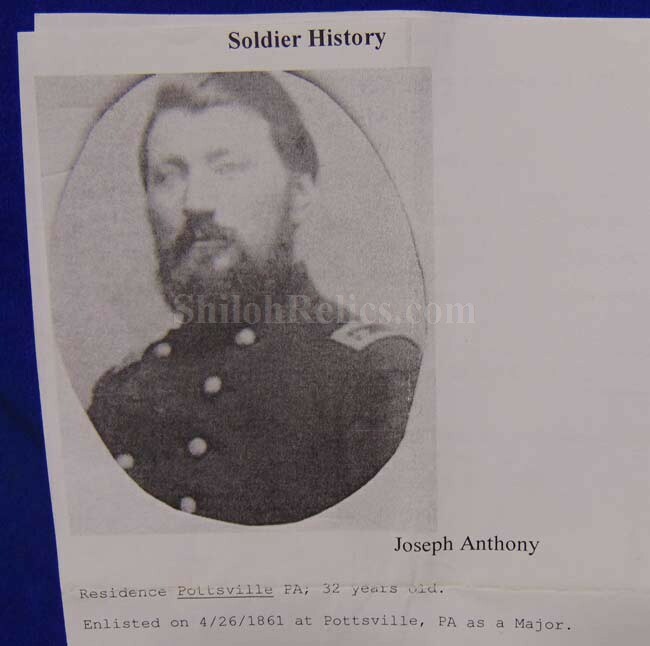 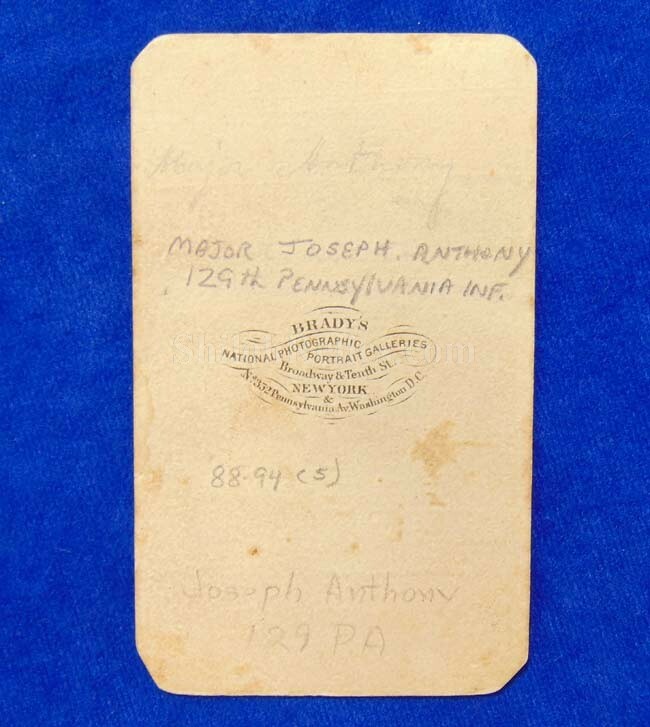 This is an image of Joseph Anthony who served with the 16th Pennsylvania Infantry and then also with the 96th Pennsylvania and the 129th Pennsylvania. 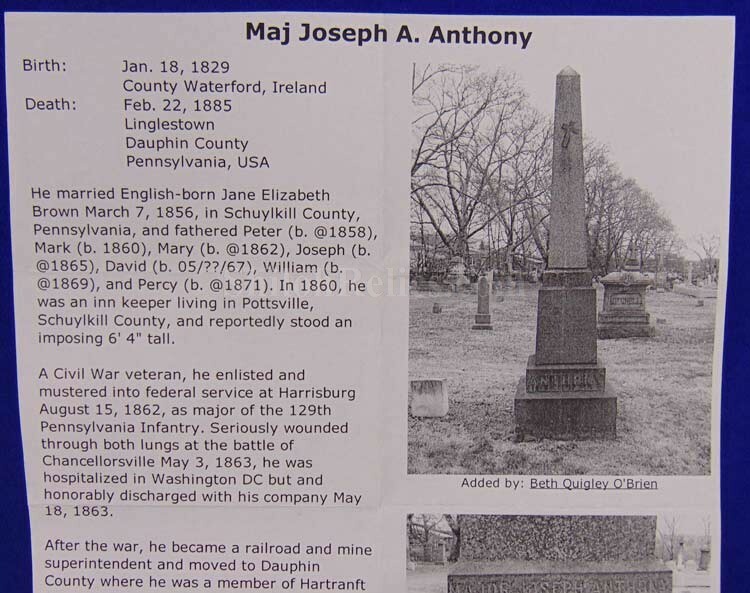 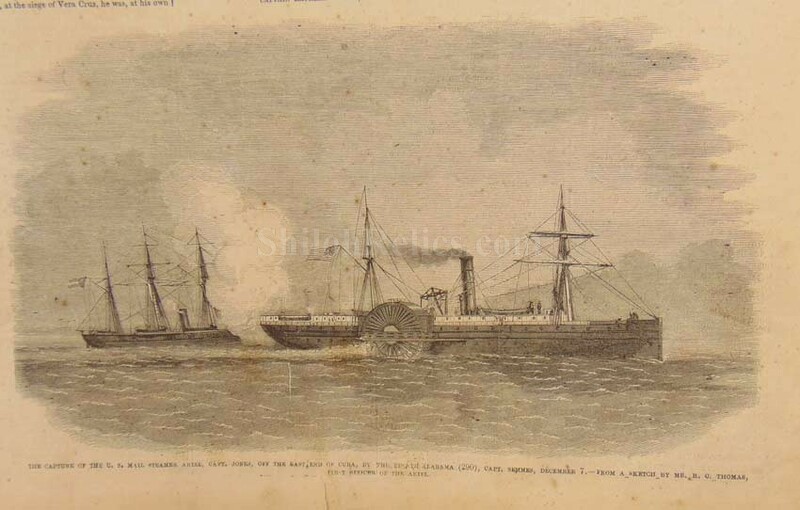 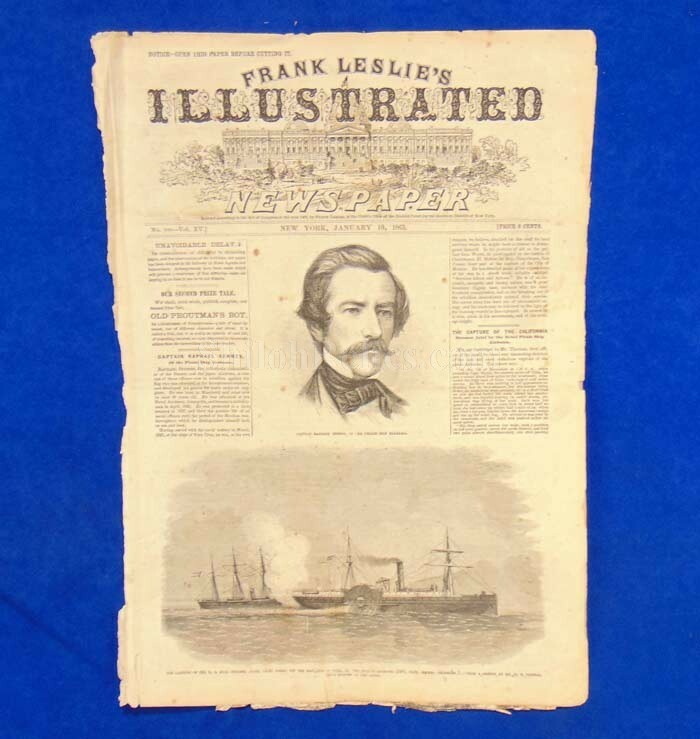 He served from April 26th 1861 until May 18th 1863. 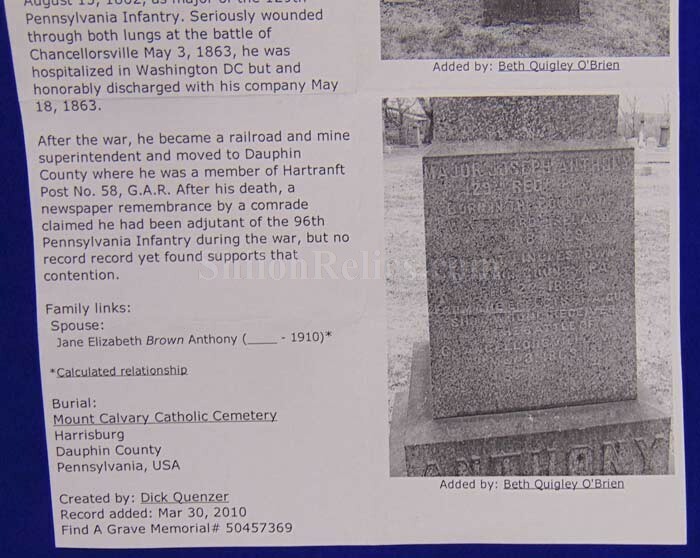 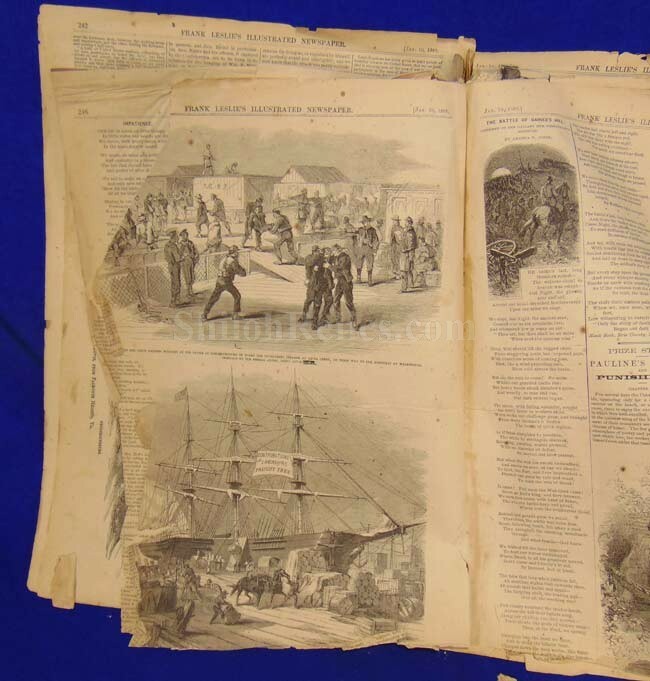 The records show that he was wounded at the battle of Chancellorsville, Virginia on May 3rd 1863. 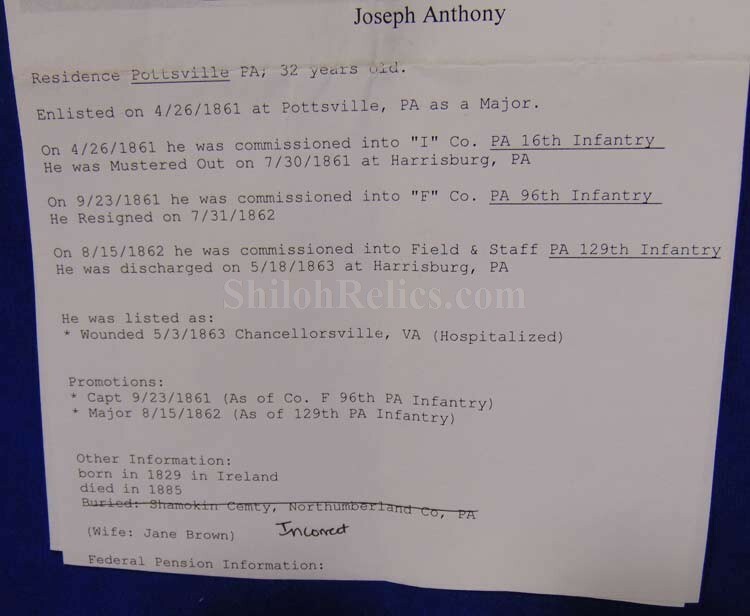 He rose to the rank of Major. 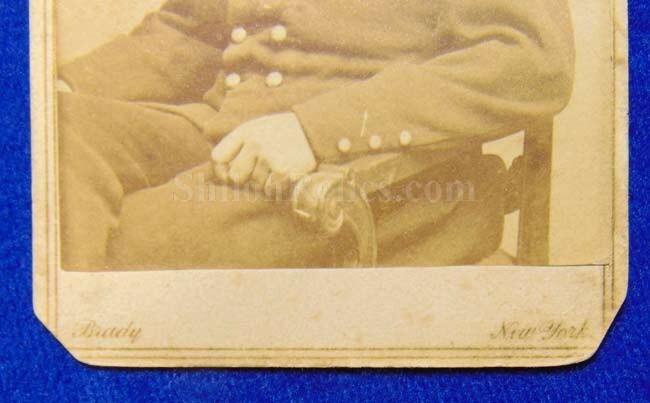 The image shows the seated view of Anthony in his officer's frock style military coat and you can see his officer shoulder straps on his shoulders. 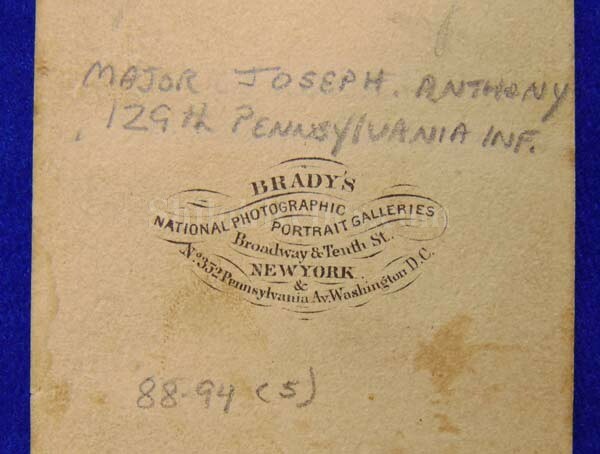 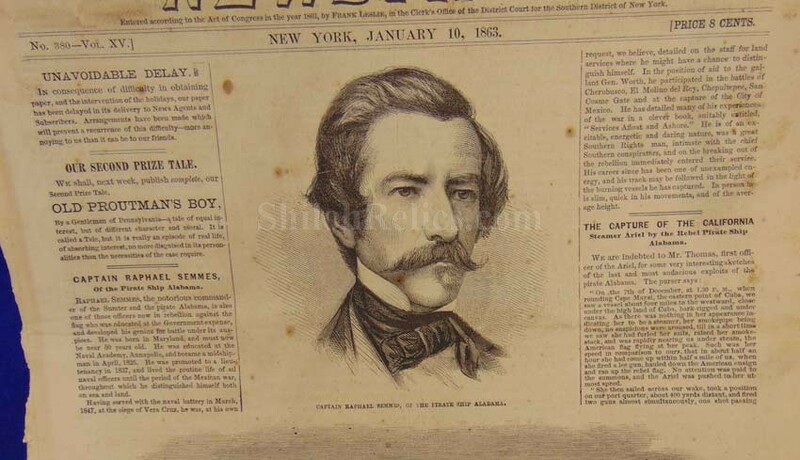 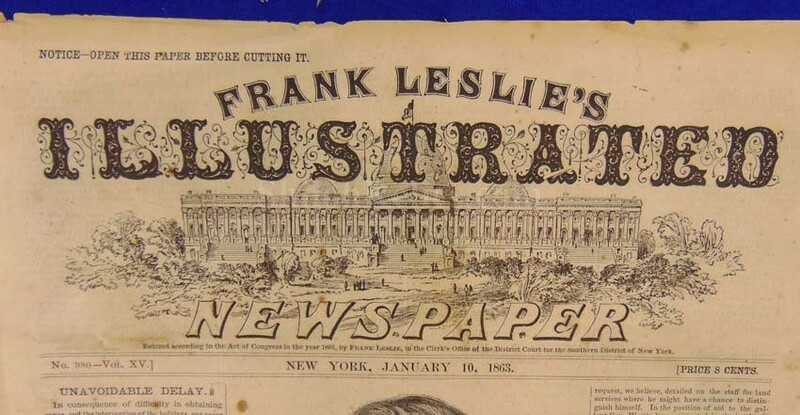 On the back of the card it has the New York photographer mark of Mathew Brady's. 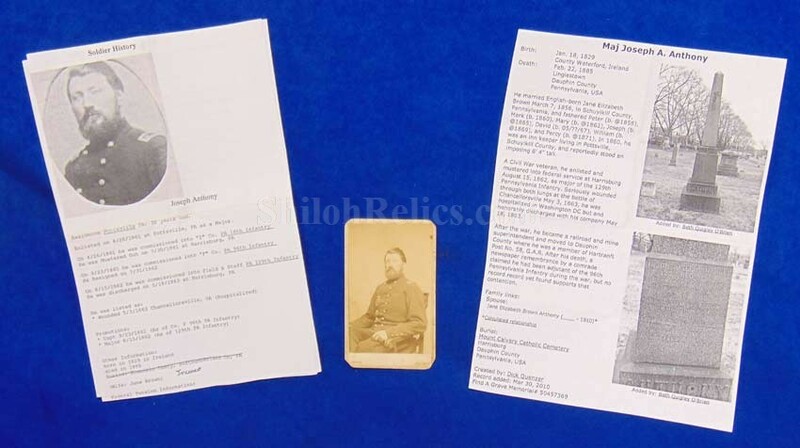 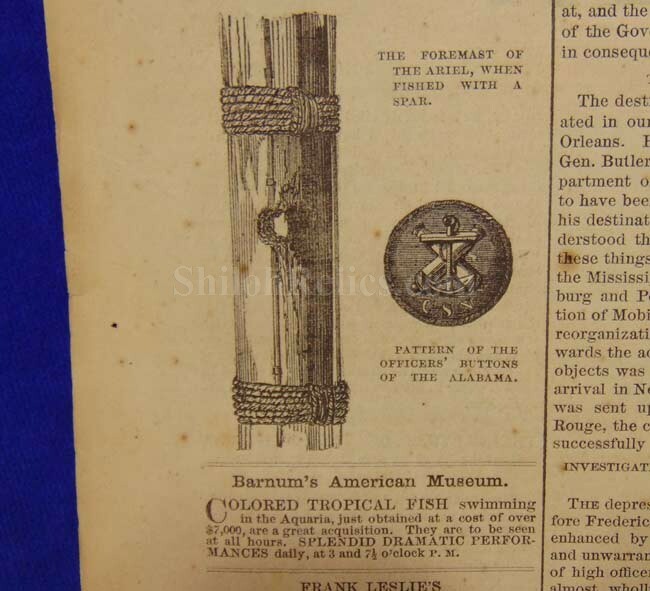 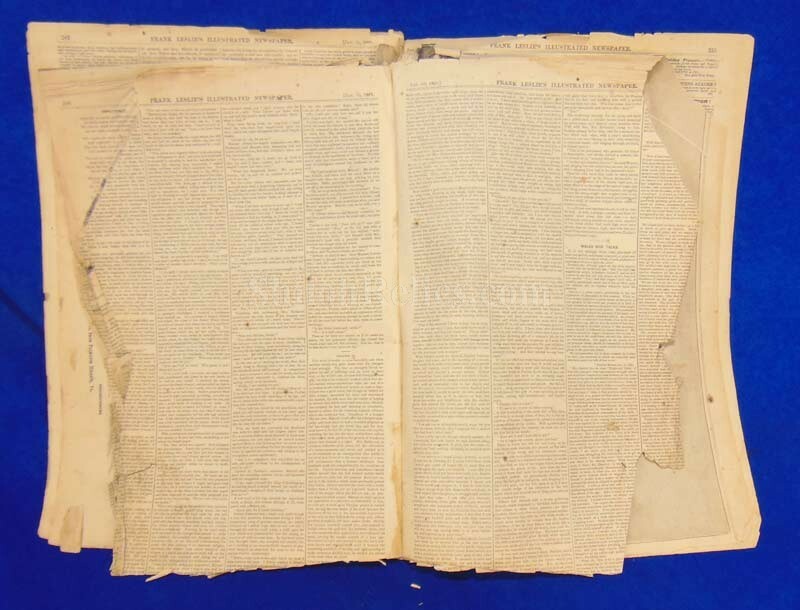 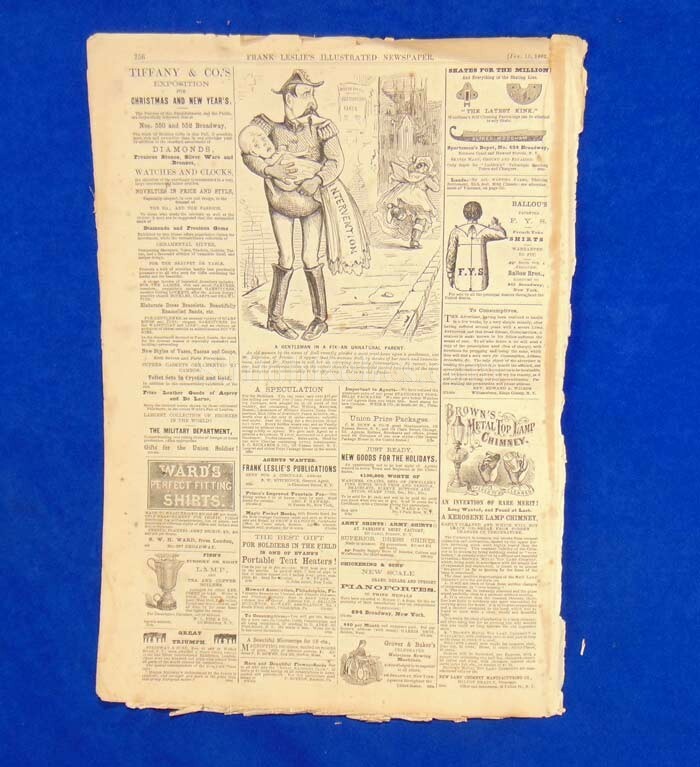 A brief printout on his service will accompany the image at no additional charge.